Real. Affordable. Cooperative. 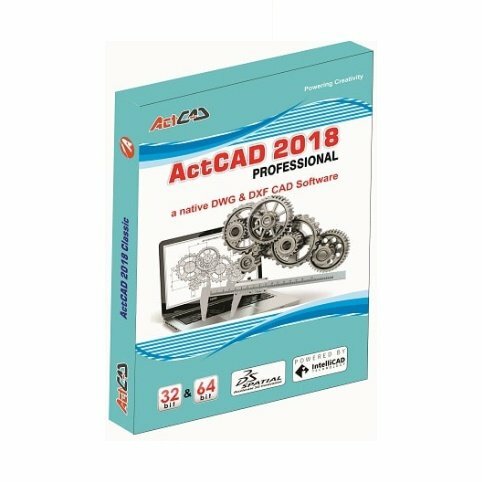 CAD Development Platform. Why spend time developing the core CAD technology needed to support your vertical solutions? the productive vertical solutions your customers are asking for. 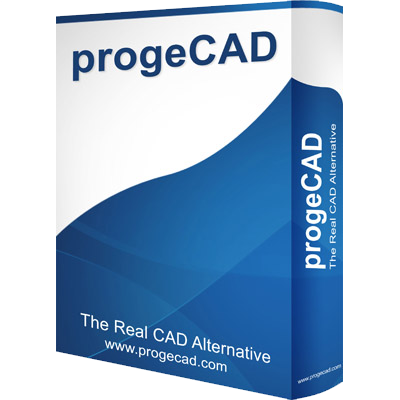 For less than half the price of a full-time developer, you can distribute a complete CAD engine incorporating over 400 man-years of intellectual property. Put the focus back on your solution, not on the CAD engine your solution is built on. 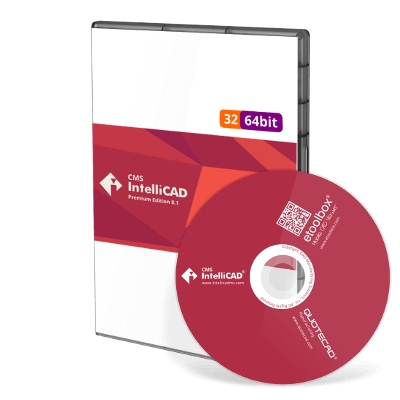 With a low-cost, branded IntelliCAD engine bundled in your CAD solution you can provide your customers with a complete solution, today. 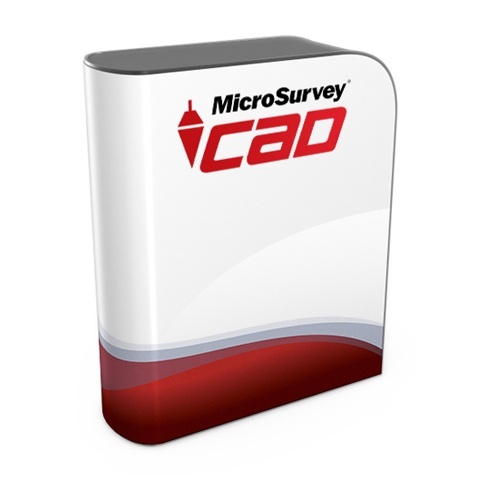 Why force your users to first purchase an expensive CAD platform just to run your solutions? 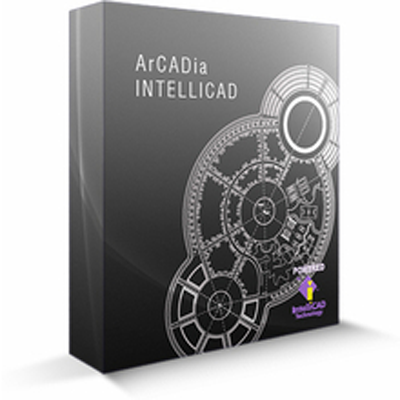 Bundle a low-cost, branded IntelliCAD with your solutions and open your market! Competing companies working together to build a CAD engine and development platform they can control and reliably build their business on. We call it coopetition. Why would competing companies work together to develop a non-profit, open source, cooperative CAD platform? Most ITC members migrated from other for-profit CAD development platforms that attempted to push them out of the vertical markets they spent years developing. Their ultimate competitor turned out to be the very CAD platform they were promoting so they migrated to IntelliCAD Co-op to take back control of their business. Are you ready to take back control of your business and grow your market today? We work for our member's profit. Think of us as a "For Your Profit" corporation. The purpose of the cooperative is to provide software technology and services for our members, not to generate profit for shareholders. That means members get the best possible price for our technology, third-party components, and development services. As a cooperative, the members are nominated to and elect our board which directs our mission, sets the annual membership fee, and determines pricing for services. As other for-profit CAD platforms continue to push further into the vertical markets created by their own third-party developers, you can't afford not to look at an alternative, non-profit CAD platform like IntelliCAD Co-op. Extensive APIs in various languages give members the power to create custom objects, complex applications and complete vertical solutions. Access to source means members have millions of lines of sample code, can setup their own brand, create multiple licensing schemes and control all functionality — even at the core. Only ITC members distribute end-user products so our success only comes through the success of our members. Our real strength comes from working together. 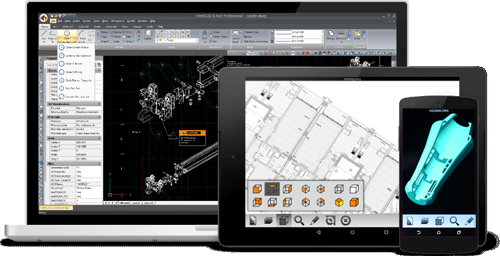 "Joining the ITC offers a more cost-effective solution for CMS when compared with joining other CAD partner programs, and IntelliCAD provides a more mature platform than trying to continue developing ProCADD. Delivering world-wide and royalty-free are important benefits of membership in the IntelliCAD Technology Consortium (ITC)”. 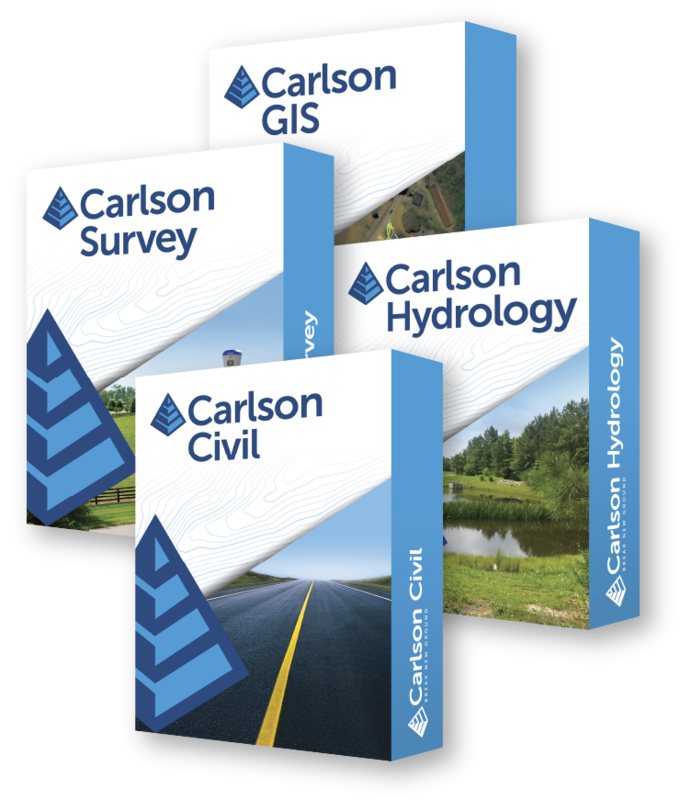 "The decision to participate in the ITC and port our applications to IntelliCAD was a very natural evolution for Carlson as it was consistent with our mission to provide independent, non-proprietary single-source solutions with the greatest degree of value to our customers”. Join the ITC and get world-wide distribution rights to co-op technologies, exclusive access to our member portal, plus special pricing on third-party components and development and testing services.